The GK section is an important part of all GOVT exams. The Exams which includes these sections are State PCS, State level Group c Exam , SBI PO Main, IBPS, RRB, RBI, LIC, SSC etc. 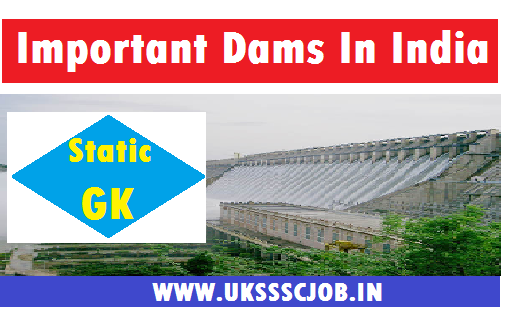 You will get atleast 10 Questions on Static GK in most of the competitive exams.